Black Hat SEO is a process used to impact a website or page’s rank in search engines that also violates the terms and conditions of the search engine. Black Hat SEO is also a phrase commonly used for computer hackers who create viruses and other negative things on the web. 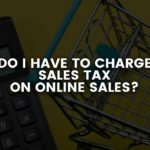 Using Black Hat SEO techniques is a good way to get your website penalized and ruin your chances of ranking on any search engine. What is Black Hat SEO strategy? If you are actively optimizing your website to show up in search engines, you should also know how NOT to do this. 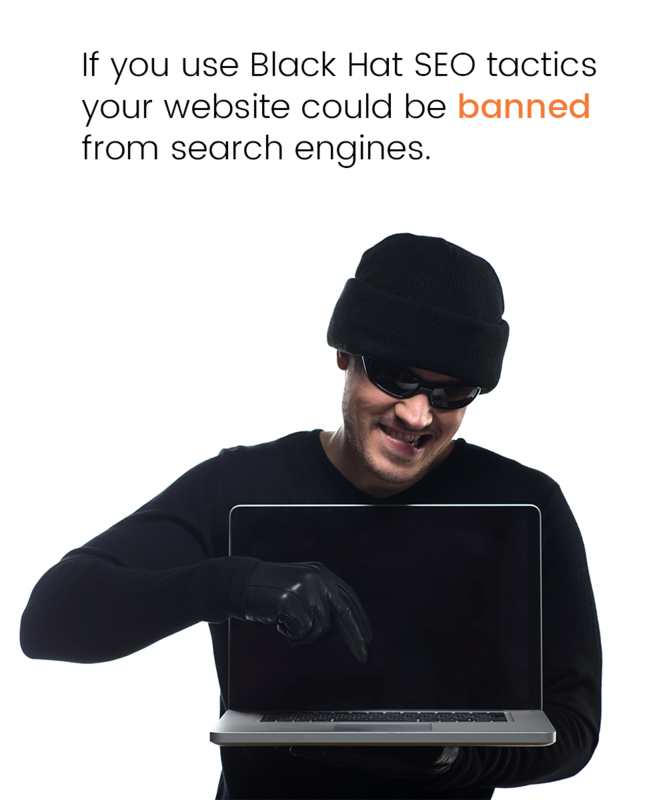 If you use Black Hat SEO tactics your website could be banned from search engines. It doesn’t take a rocket scientist to realize that being banned is not what you want to happen. If you are going to avoid Black Hat SEO, you will need to know what SEO tactic search engines disapprove of in the first place. Google Webmaster Guidelines and Bing Webmaster Guidelines have resources online to help you identify what you should and should not practice on the web. Black Hat SEO tactics use deceptive behavior to manipulate search engines to increase the rank of your website pages in search results. Search engines’ priority is to show relevant results to users and provide them with the best experience using their service. For this reason alone, you can prevent being labeled as Black Hat SEO, banned and completely removed from search engines, if you follow these basic SEO principles. Create pages on your site for users, not for search engines. Do not use deceiving or deceptive metadata, page titles, images etc. Ask yourself, would I do this if search engines didn’t exist? 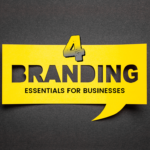 Think about what makes your website or business unique and valuable. Use that to make your website stand out from the competition. Pages with Malicious Intent, Phishing, Viruses, Trojans, etc. 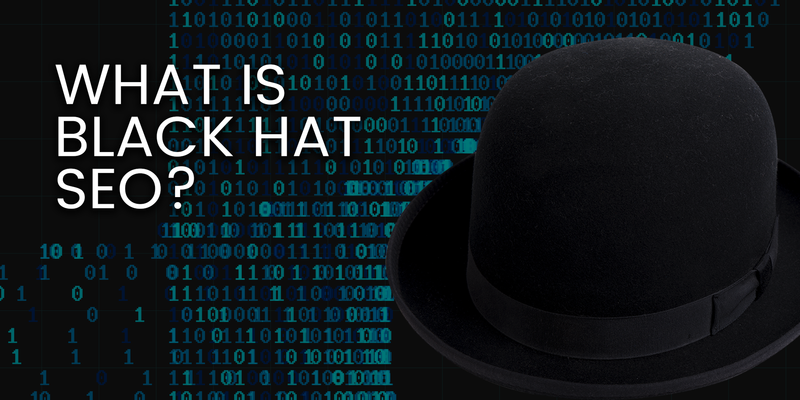 What Should You Do About Black Hat SEO? If you think a website is using deceptive tactics to rank in search engines, you can report this to Google by filing a Webspam report. 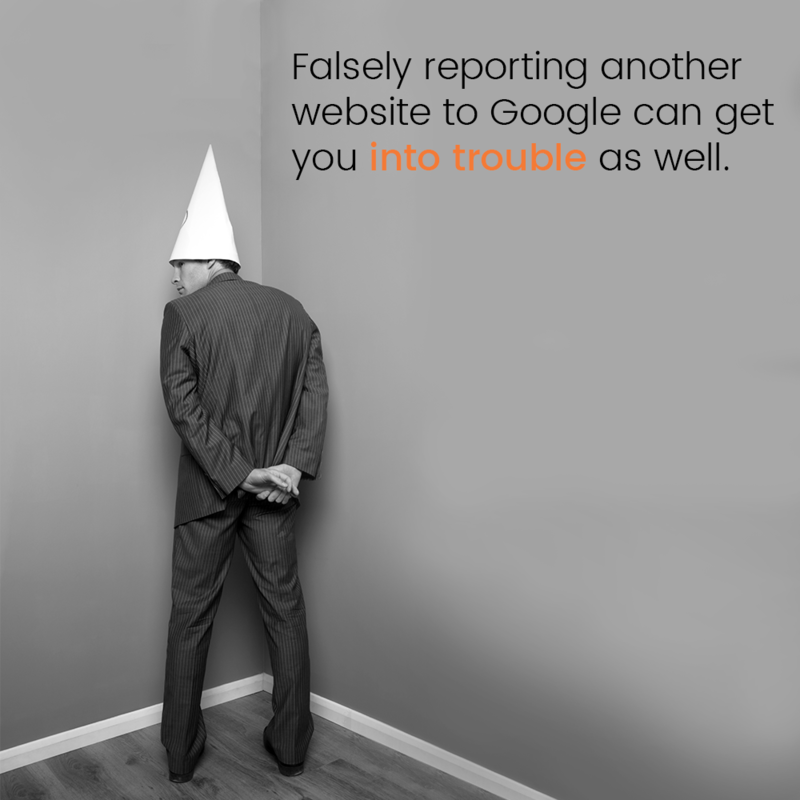 Be sure to use this tool wisely; however, as falsely reporting another website to Google can get you into trouble as well. If your website has been attacked by a malicious hacker, virus, malware or other Black Hat SEO tactic, you can request Google to review your website after you have removed the hacked code. Another scenario might be that a 3rd party, spammy, link farm type site may have links to your site that are affecting your SEO. You should attempt to contact the webmasters of those websites to have the links to your website removed. Then Google has another tool to assist with disavowing those Links to your site. Summary: What is Black Hat SEO? To summarize, Black Hat SEO is an unethical technique used to manipulate search engines to rank your web pages higher in search results. You should avoid using these techniques or risk having your website banned and completely removed from search engines. 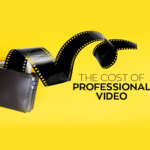 While you may experience some short-term gains in your page rankings, ultimately the price you will pay is the loss of years’ worth of hard work and search engine optimization.